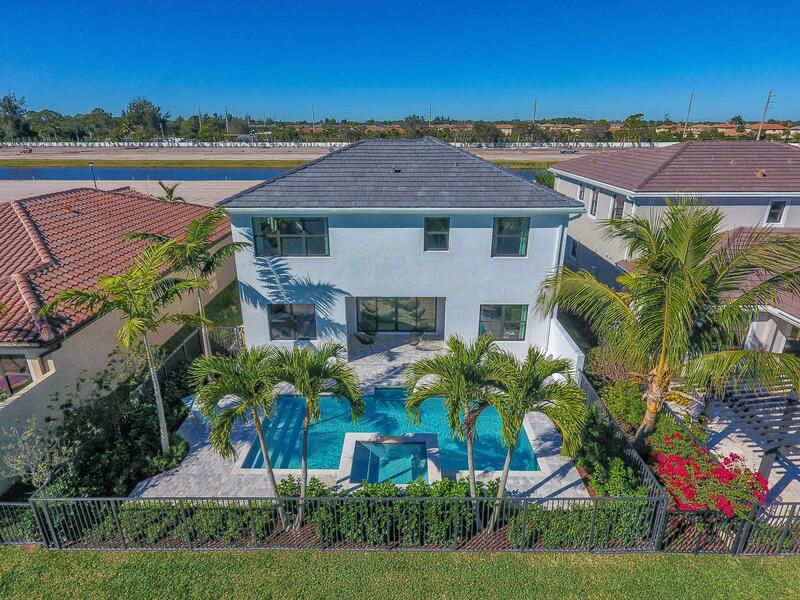 An elegant portrayal of Contemporary Spanish and Transitional architecture, Villamar presents a gated, amenity-rich community of distinctive single-family homes in the heart of beautiful Palm Beach County. Built by Akel Homes, a South Florida developer of premier-quality residences and communities with over 30 years of delivering excellence, value and service, Villamar boasts its very own 3,600 square-foot Clubhouse with a resort-style pool, leading-edge fitness center, multipurpose sports court, tennis court, lounge areas, tot lot and more. Select from nine one- and two-story home designs catered to all lifestyles from empty nesters to growing families. The residences are designed with open floor plans, spacious Chef’s kitchens and expansive bedrooms and bathrooms.